Where Is Your Favorite Restaurant in Delray? Where is your favorite restaurant in Delray? Or where is the best romantic restaurant in Delray? Or where do you go to grab a burger and a beer in Delray? 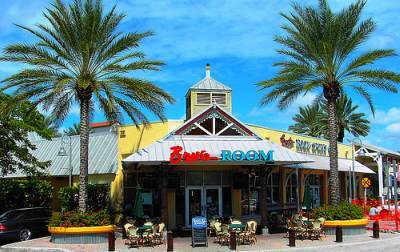 Whether you live in Delray Beach or if you're on vacation in Delray Beach, we want to hear where your favorite restaurant is! Where is the best romantic restaurant in Delray? Where is the best coffee house? Where do you grab your morning coffee and pastries? Where to take a family of four for cheap eats? The best breakfast in Delray? The best steak house in Delray? What was the best restaurant you discovered on your vacation in Delray? Where do you go to grab the best burgers in town? Best place for cheap beer in Delray? If you can answer any of the above, please share your love with other Delray Beach lovers right here and tell us your favorite restaurant in Delray! 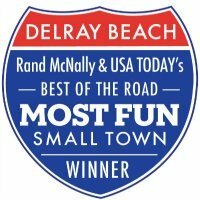 Whether you live in Delray Beach or you're on vacation in Delray Beach, we want to hear all about your most favorite restaurant in Delray! 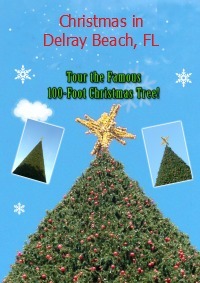 Just fill out the form below and I will turn it into your very own web page right here on I-Love-Delray-Beach.com. Entering your story is easy to do. Just type it and submit it. I'll do the rest. No worries on making it perfect. I review all pages before they go live to assure you it will be perfect by the time it is approved to go live. TIP: Be sure to include your most exciting and intriguing moments in your very first paragraph to immediately capture your reader's attention. Do you have a picture to add? Great! Click the browse button to locate the picture on your computer and then select it to upload. 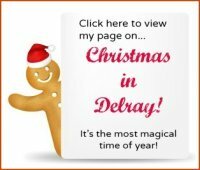 Click here for your free subscription to Delray Beach Vibrations Ezine!